7 Best Moodle Themes to Bring in 2019 with a Bang! 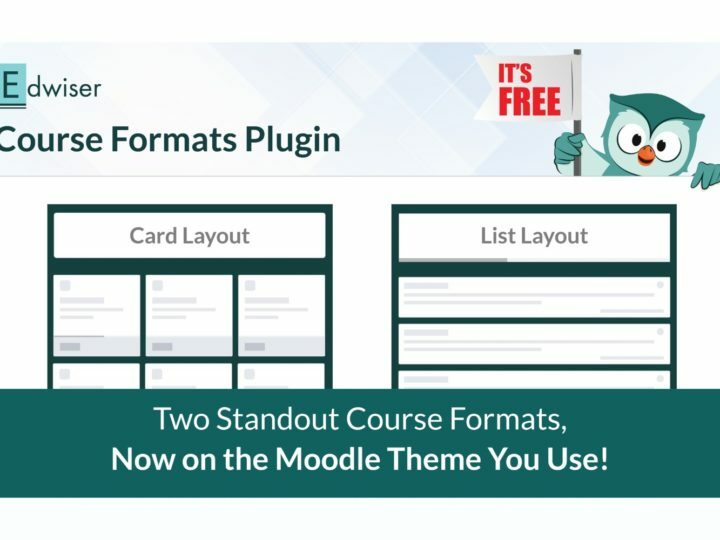 10 Awesome Plugins Moodle Course Creators Need to Know! Edwiser RemUI has been revamped just for you! 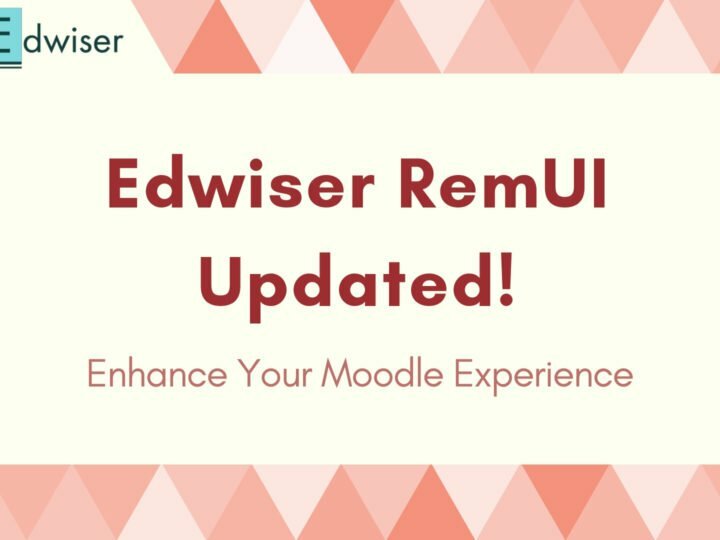 Announcements > Edwiser RemUI has been revamped just for you! 1) The tables have found a renewed and even format to display data in a much wider space for the ease of your sight. 2) Events that stretch over a span of a few days or across weeks can be tracked conveniently with the Multi-day Event feature of Moodle Calendar. 3) Now make Marketing Boxes enticing by adding vibrant images to them. 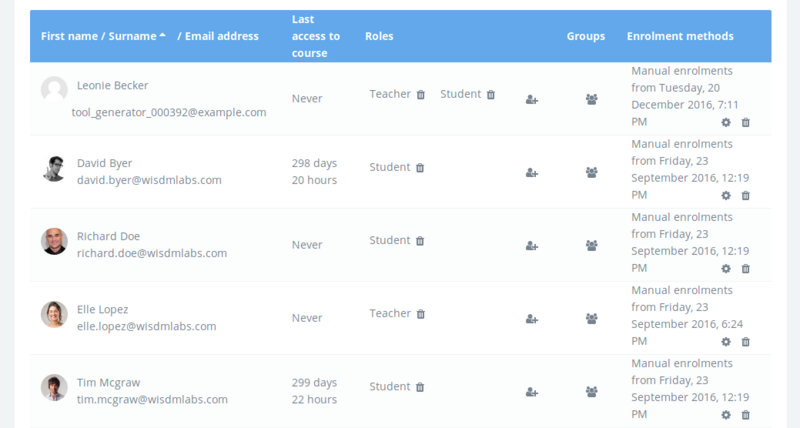 4) With every course you enroll in, you get the option to resume your course after a discontinuity, right where you had left it- in ‘My Courses’. After completion of the course, the button says ‘Completed’ so you do not have to attend it again. 5) The Atto Text Editor tool has been revisited and made more compatible than the earlier version, along with added features. 6) Create quizzes with an exciting new layout with this update. You can only download this exciting update through your User Account if you already have RemUI. If you haven’t got your own copy yet, now is the best time! What’s the proper/recommended way to upgrade my remui 3 to latest version? Do I just FTP the files on top of the old ones? Do I remove the previous version and re-install? Is there an internal “upgrade” button? We do not have a button for Internal Upgrade yet. You can replace the existing files of the theme with the new one, through FTP. That should work alright! 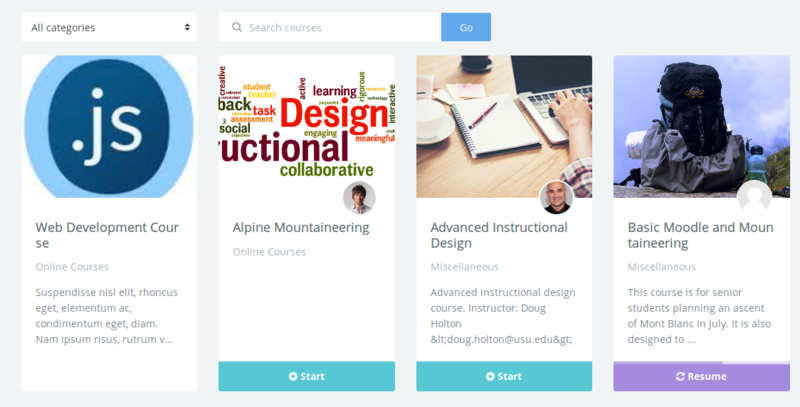 2 New Intuitive Course Formats on the Moodle Theme You Use! 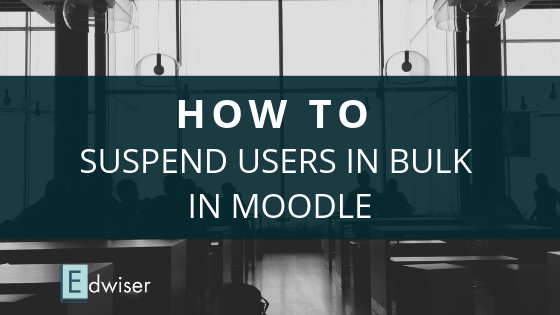 How to Suspend Users in Bulk from your Moodle Courses? 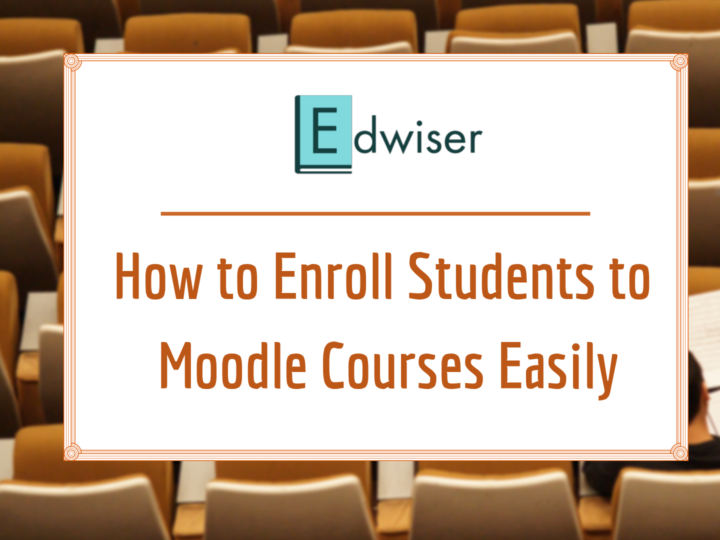 Your Favorite Moodle Theme Edwiser RemUI Updated!